Wire Broadcast has seen an increase in the number of audio installations it has been asked to manage, with four audio projects completed in recent months. These include an installation of a SSL AWS 948 at City University. 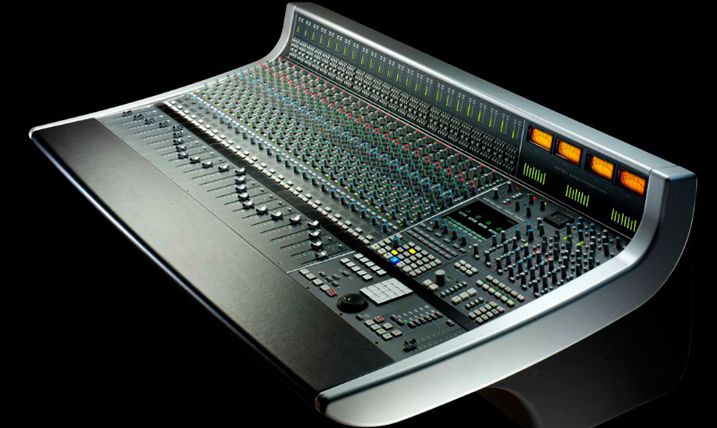 The analogue console interfaces with Apogee I/O and multiple mic lines to the recording space. The system provides a great opportunity to study multi-channel recording and mixing, the signal routing and paths within this workflow as well as the use and configuration of professional outboard gear. Other recent projects have included the installation of a Pro Tools 7.1 studio with VO booth and a multi-purpose studio refurbishment.